We look forward to connecting with you at upcoming IDC events. Look for us at the 2018 IDC / IIDA Leaders Breakfast at IDC Design Symposium on Tuesday, September 18th where we’re enthused to be a sponsor, honouring Victoria Horobin of Toronto firm KBH Interior Design Inc and joining Keynote speaker Janice Kaplan – journalist, TV Producer and distinguished author of many best selling novels including The Gratitude Diaries with introduction by Silvana Turner Levey, CEO. 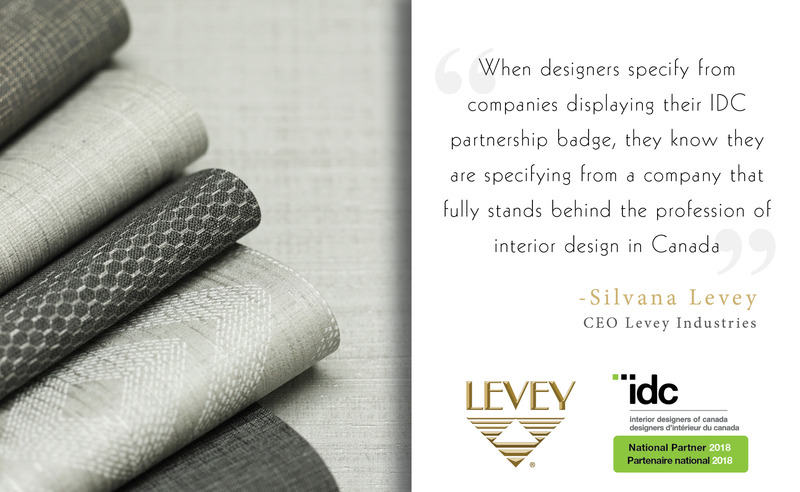 Our National Partnership with Interior Designers of Canada shows our support for the interior design profession within Canada and IDC’s mission to advance the profession of interior design across Canada and internationally. 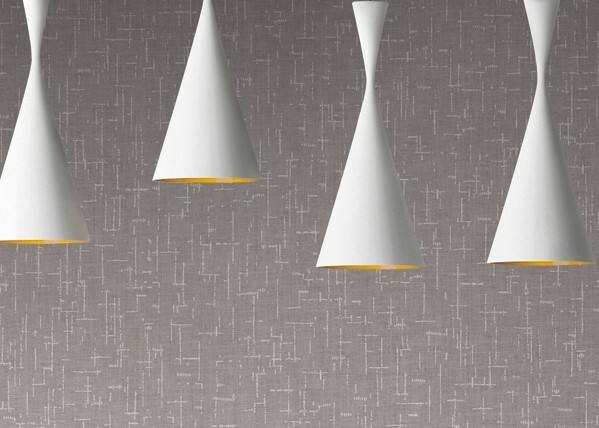 Next PostNext We’re Gaga for Grey Wallcoverings!